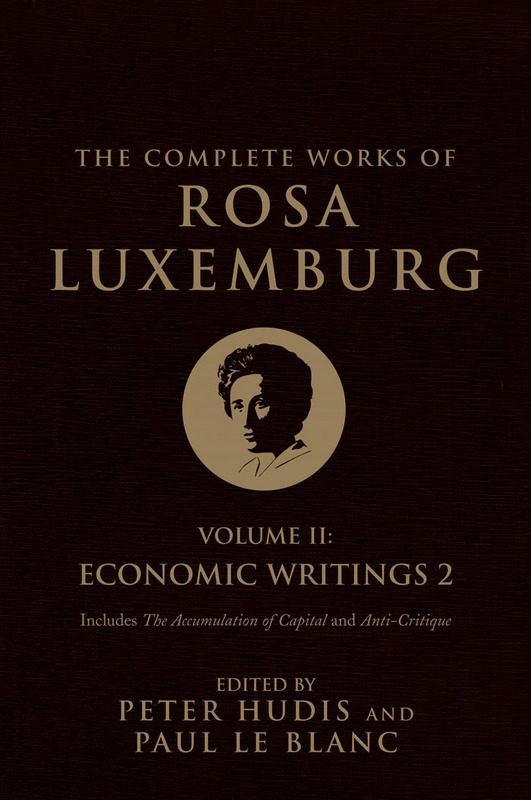 One hundred years after the publication of her masterpiece, The Accumulation of Capital, Rosa Luxemburg’s ideas have come back in a big way across much of the left. If she were still here, what would Rosa say about contemporary feminist movements, the mass strike and Occupy, our deepening ecological crisis, or other crucial issues of our time? Join us at Verso Books on Friday night, August 21, and then at The New School during the day on August 22, to learn and discuss. 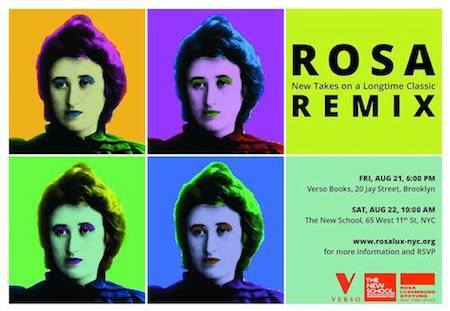 The Rosa Luxemburg Stiftung New York Office, in collaboration with Verso Books and The New School, presents Rosa Remix: New Takes on a Longtime Classic. The event will begin on Friday, August 21 at 6:00pm at the Verso Books office in Downtown Brooklyn, where we will celebrate 100 years of “The Accumulation of Capital” with fresh analysis from Rick Wolff, Patrick Bond, and Raphaele Chappe, followed by a reception with drinks and light snacks. 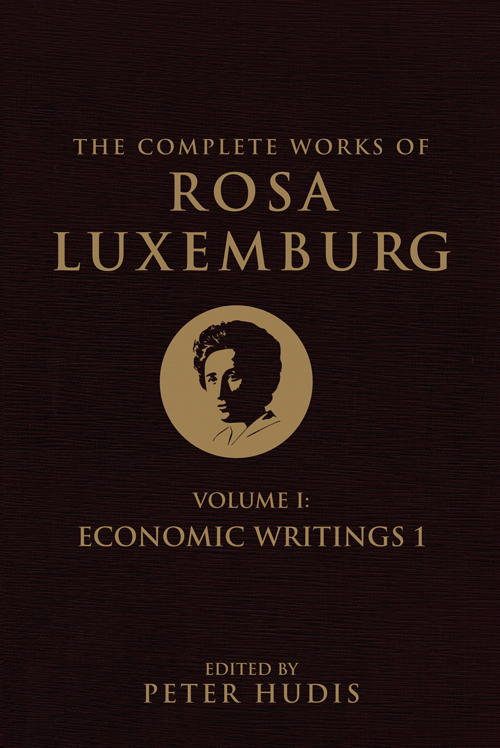 A new translation of the Complete Works of Rosa Luxemburg: Volume II, which contains The Accumulation of Capital, published by Verso with support from RLS–NYC, will be available for sale. On Saturday we will move to The New School’s Wollman Hall, where, from 10:00am until 5:00pm, we will hold a series of panels on issues that explore the relevance of Rosa’s works to issues ranging from climate change to war, spontaneity and contemporary social movements, and today’s women’s movement. 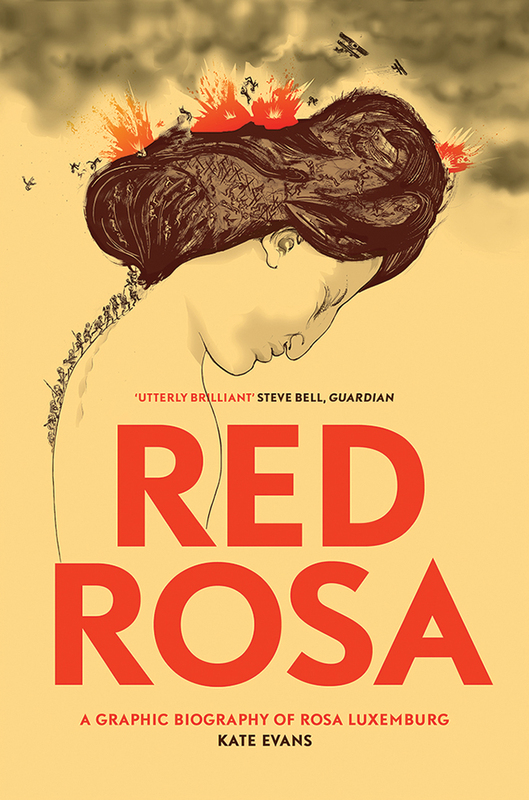 We will also get a sneak peek at “Red Rosa,” a forthcoming graphic biography presented by editor Paul Buhle and artist Kate Evans. 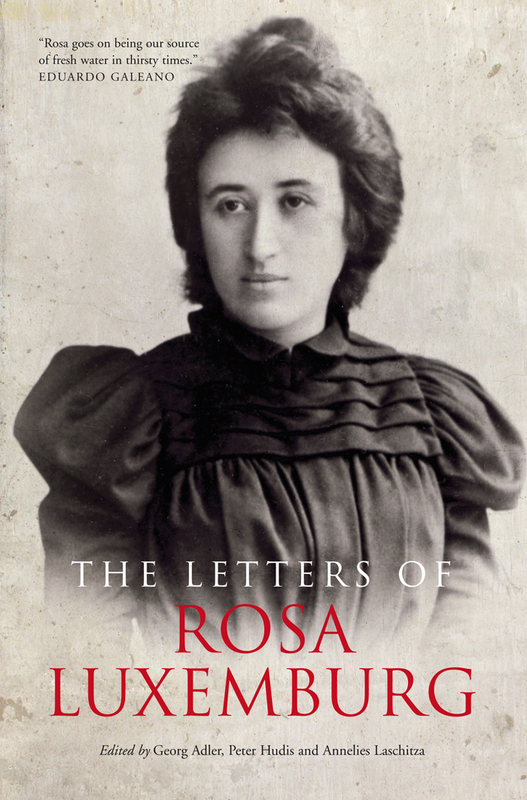 Amongst the many questions that will be asked over the course of the day, our overarching theme will be whether fresh interpretations of Rosa Luxemburg’s work can help to strengthen the shared struggles of the international left in today’s world.